All payment is due at the time that services are rendered. Forms of payment accepted by the office are check, cash, or any major credit card. Feel free to contact our office for payment details. If you are unable to keep an appointment, we ask that you kindly provide us with at least 48 business hours notice. We ask for this advance notice so that we can offer this appointment to another patient. A fee may be charged if a patient does not show up for an appointment without sufficient notice. We currently participate with the following insurance plans: Aetna PPO, Capital BlueCross, CIGNA PPO, Delta Dental, Guardian, Metlife, United Concordia and United HealthCare PPO. 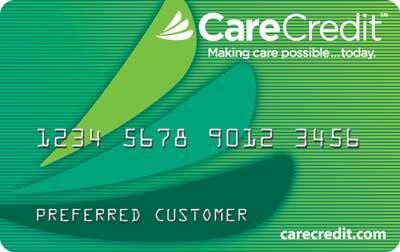 We also offer CareCredit and Aetna Vital Savings.